This charming Christmas musical was originally written with a primary-age choir in mind, yet the attractive and memorable music "wears well" with older singers also. 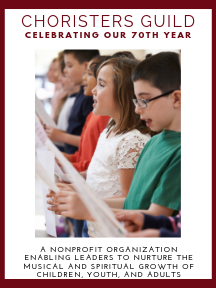 It can be presented by a choir of grades 1-3, grades 4-6, or grades 1-6. There are some solo parts for "adult leaders," but they can be sung by choir members if desired.